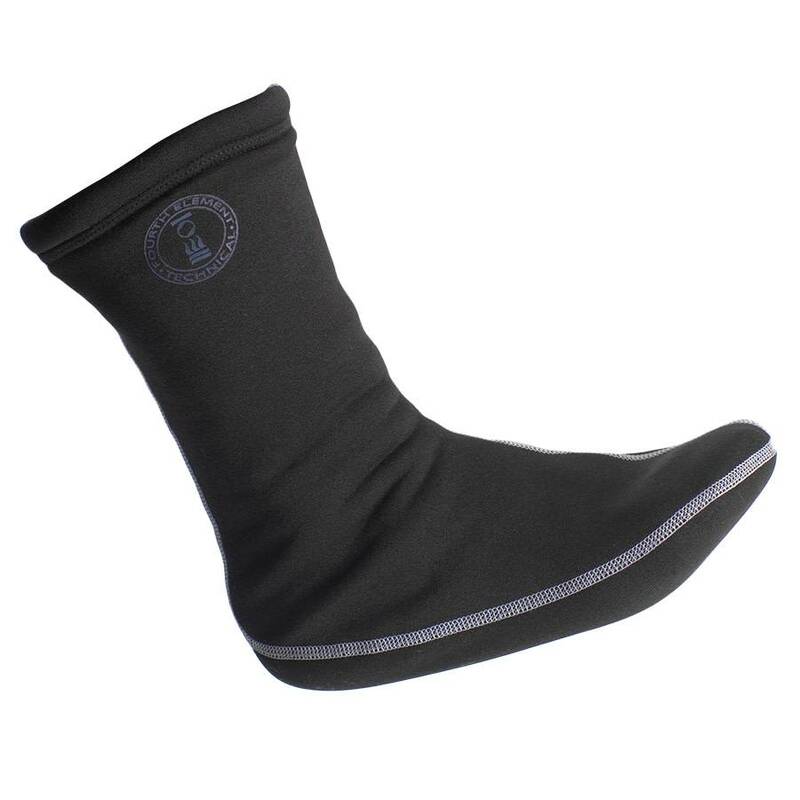 Fourth Element Arctic socks perfectly complement the popular Arctic undersuit, which completes the thermal protection system, offering low bulk thermal protection to the extremities. Fourth Element Arctic socks perfectly complement the popular Arctic undersuit, which completes the thermal protection system, offering low bulk thermal protection to the extremities. The two layer construction is warm and comfortable, and the inner liner can be pulled out from the outer liner to speed drying times. Cold feet on a dive don't present the same risks as frostbite, but if your feet do get cold you can lose concentration and start to find that you're no longer enjoying an otherwise fantastic dive. 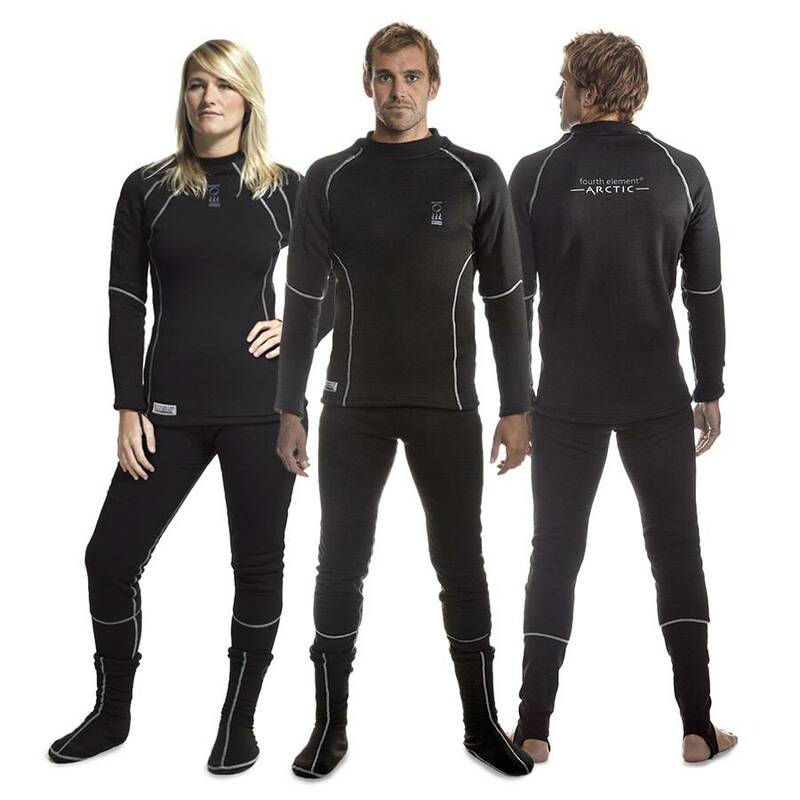 By adding the Arctic socks to your Arctic drysuit you will help to reduced the likliehood of a cold and uncomfortable dive.